Korean MMO Black Desert Online—yes, the pretty one—recently made a change to the game’s economy. To say players are pissed would be to sell it a little short. 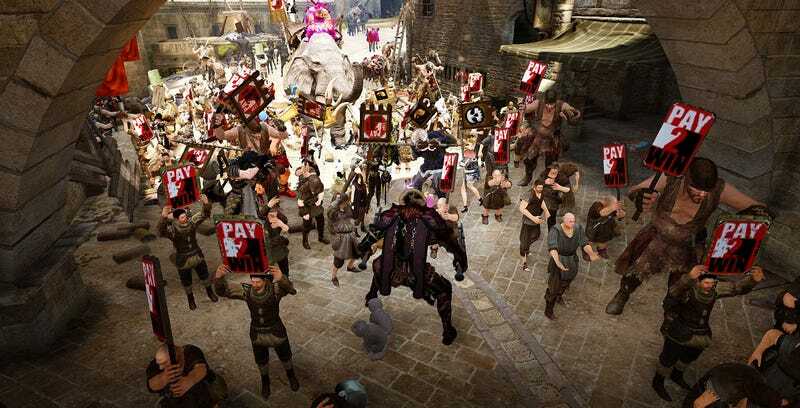 The change, which lets players buy items using real money then turn around and sell them for in-game currency, has caused literal in-game protests. Like, characters marching the streets, carrying angry placards, the works. 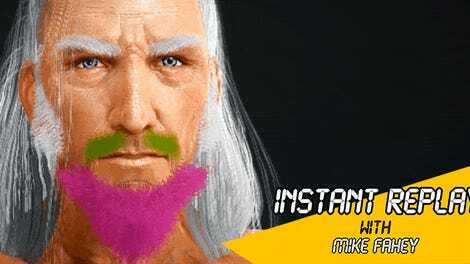 As PC Gamer report, while there’s a stated reason for this—certain Black Desert Online items are only available for real money, so this opens things up and makes them available to everyone—it only plays further into the worries of Western players who feel the game is a little too “pay to win” for its own good (BDO is a $50 purchase, not a F2P game). Introducing something like this to the game, they fear, will only create a lopsided economy, with a small number of players paying real cash for items then selling them off for huge profits. Whoever is in the right here, I am very impressed by the fact a game has the tools to allow its players to properly and accurately protest how terrible they think it is.